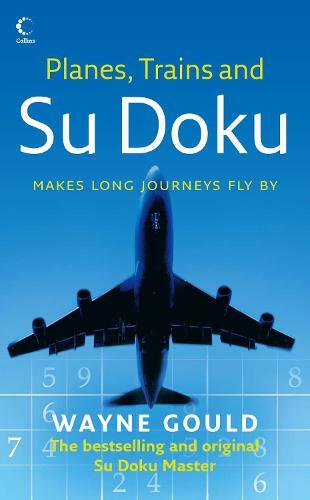 Whether you're off on holiday or doing the daily commute, this is the perfect selection of su doku puzzles for long haul flights and train journeys. Devised by Wayne Gould, the original creator and leading authority on su doku puzzles. There are puzzles here for all levels ranging from easy, through mild and difficult to fiendish, plus Wayne Gould's guide to solving su doku, to give you all the tips and techniques you need to crack the next level. Once you get going, even the longest journeys will just fly by!